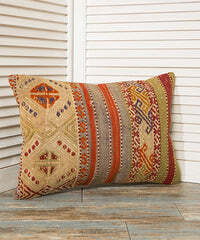 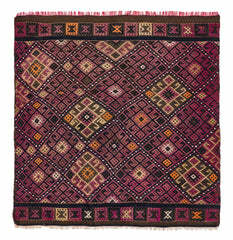 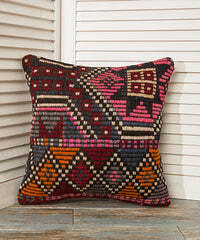 This Burgundy Vintage Kilim Rug is from Denizli province of Turkey. 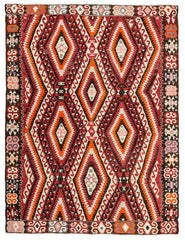 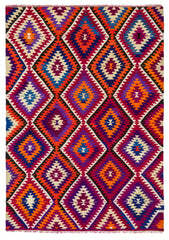 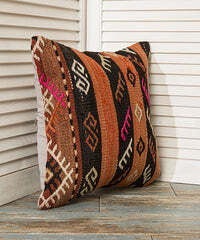 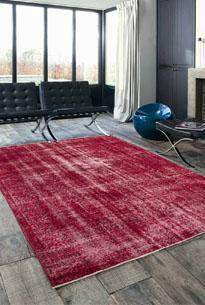 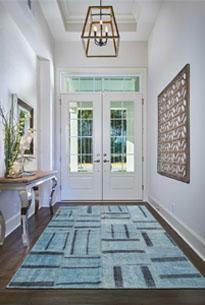 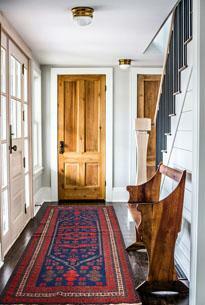 One of the most popular rug design. 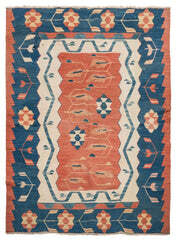 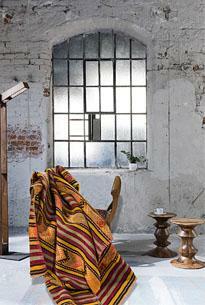 This Burgundy Vintage Kilim Rug is in perfect condition.